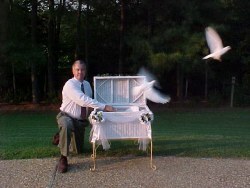 Our Service area includes the states of Virginia and North Carolina. 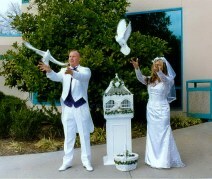 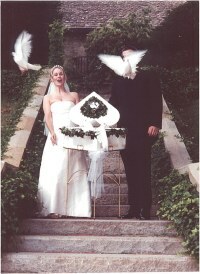 Bride and Groom each release a white dove after the ceremony to symbolize their love for one another. Flock of 12 to 50 white doves released by our staff at a prearranged moment of your choosing. 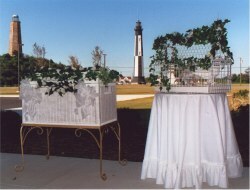 The Special Packages can be separate or combined, and they include beautifully ………. 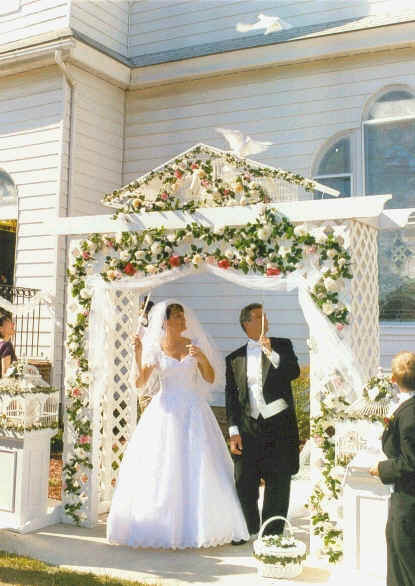 This package includes our custom Wedding Arch with a flock release from above the arch. 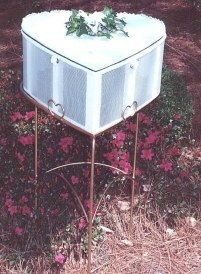 It also includes two decorative cages set on elegant pedestals for display at the entrance to the arch or a garden entrance. 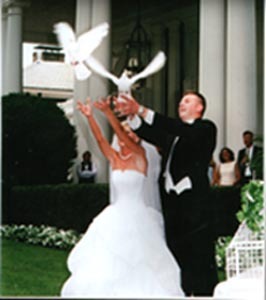 Since the happiness and safety of the birds is our first concern, we cannot provide doves for your wedding or special event outside the Virginia/ North Carolina area.